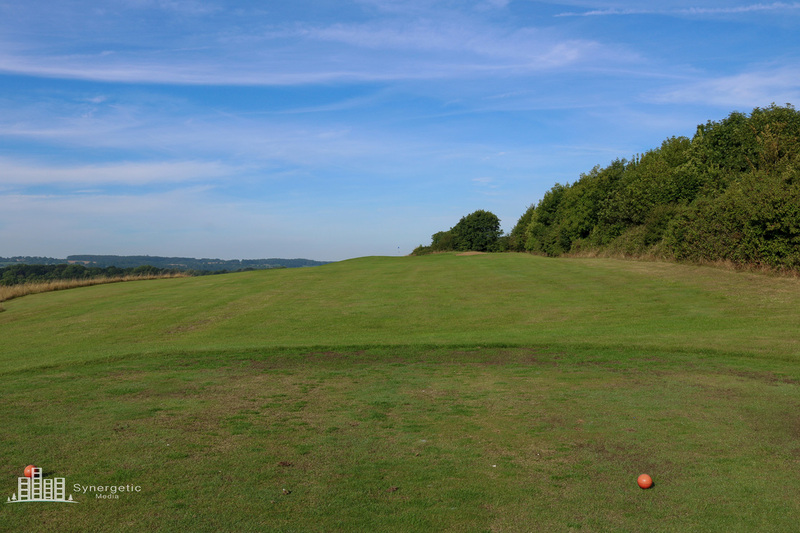 Get as close to the edge of the fairway on your first shot to give yourself the best view of the green. 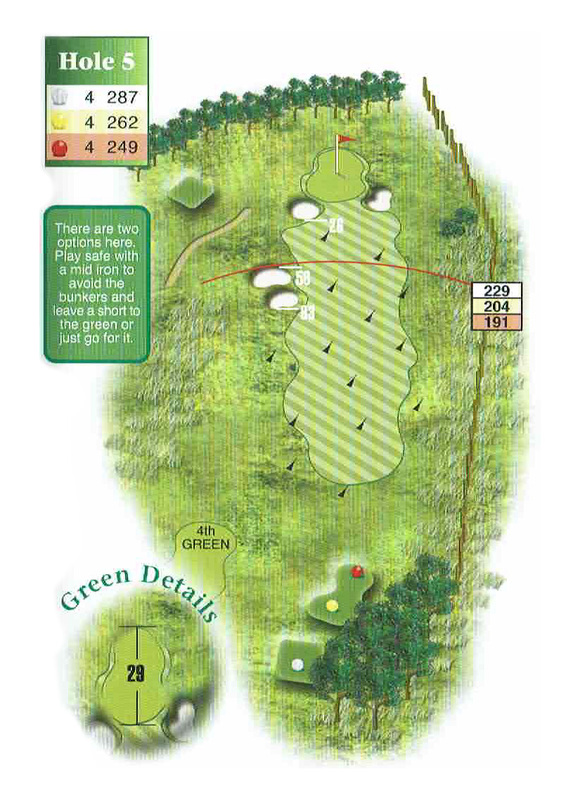 Be sure not to leave your second shot short as the green is on a slope and could see it rolling into a stream. 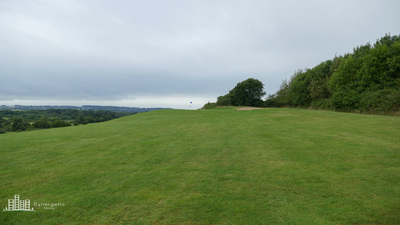 Hitting the middle of the fairway from the tee is essential as bunkers on the left and right of the fairway can play havoc with your ball on this hole. 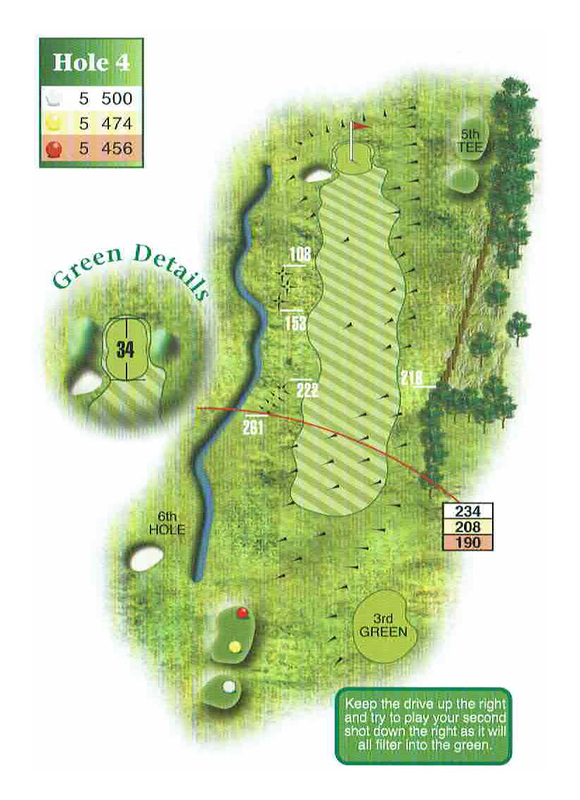 A second straight shot to the large green, which has slight back to front slope, puts you in line for a birdie. 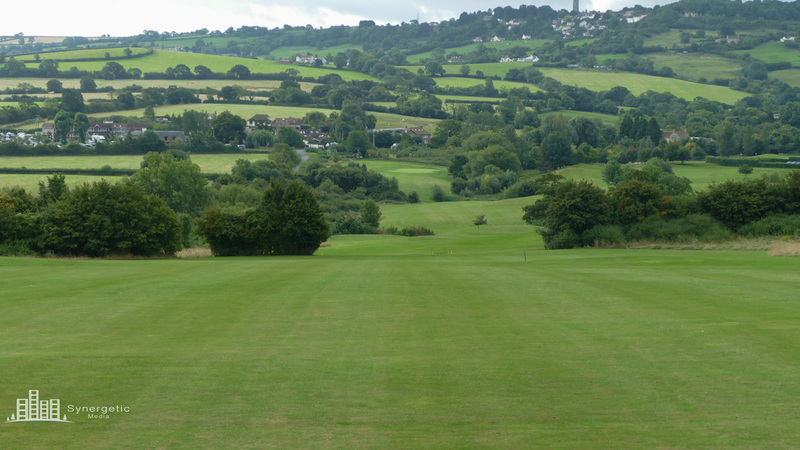 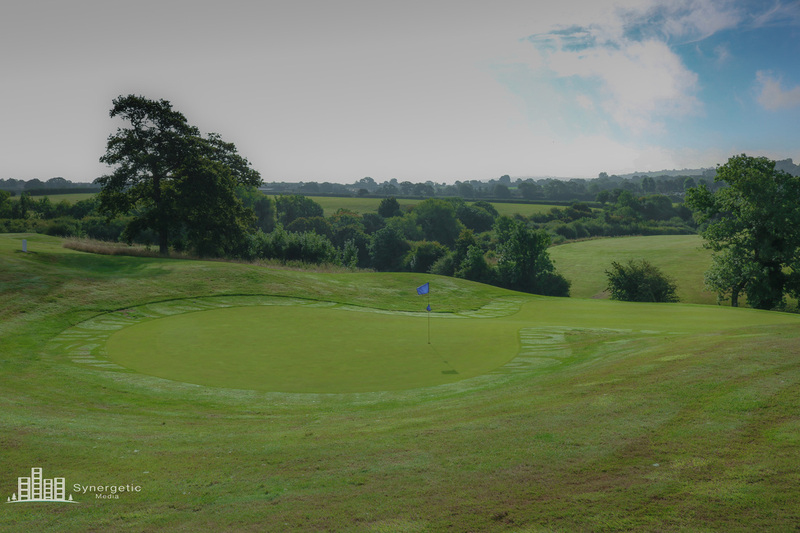 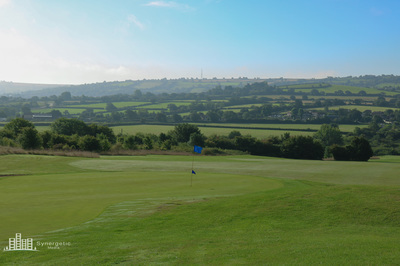 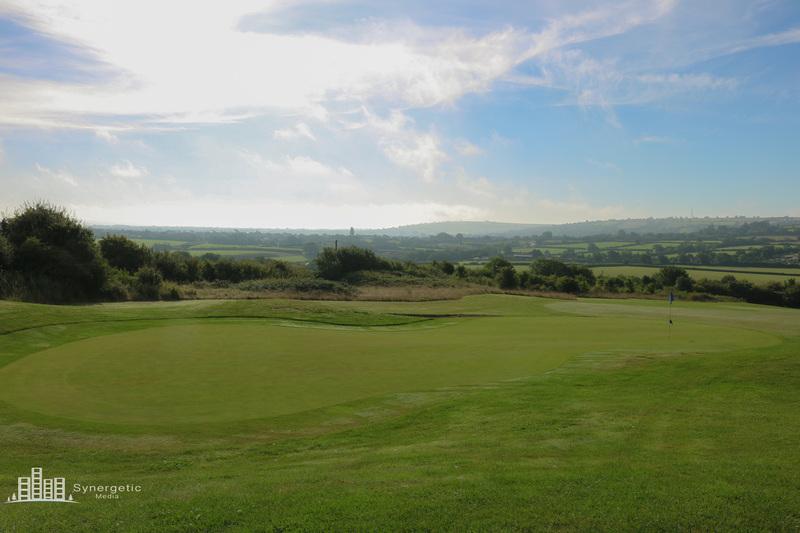 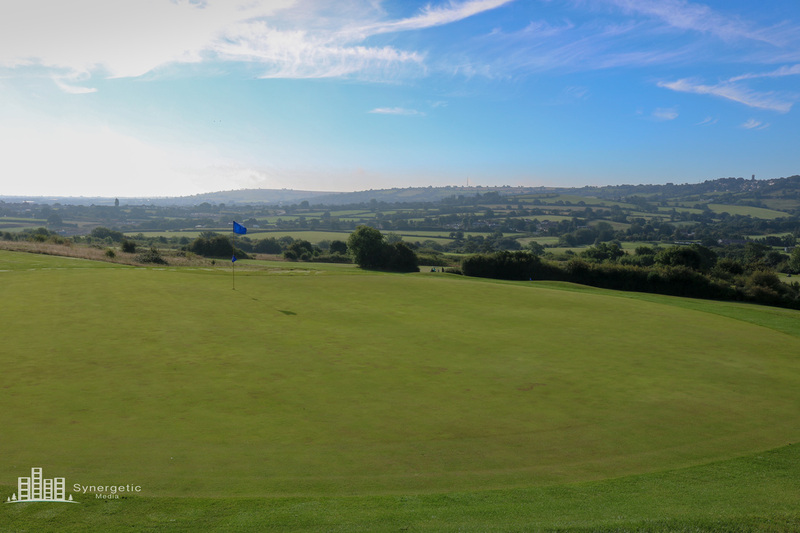 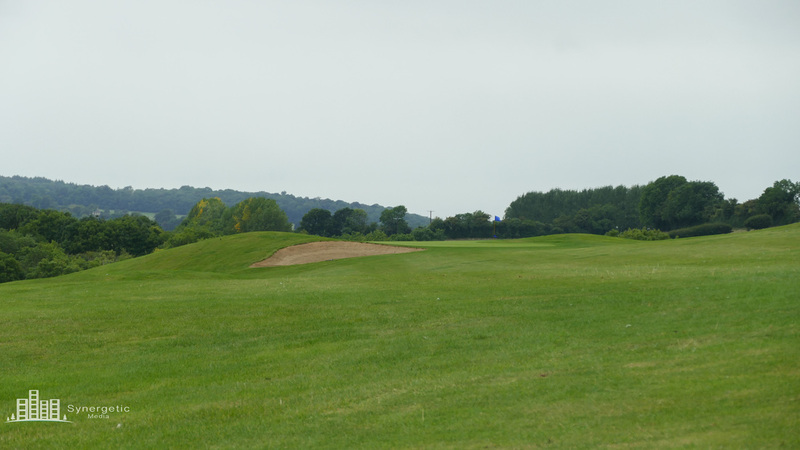 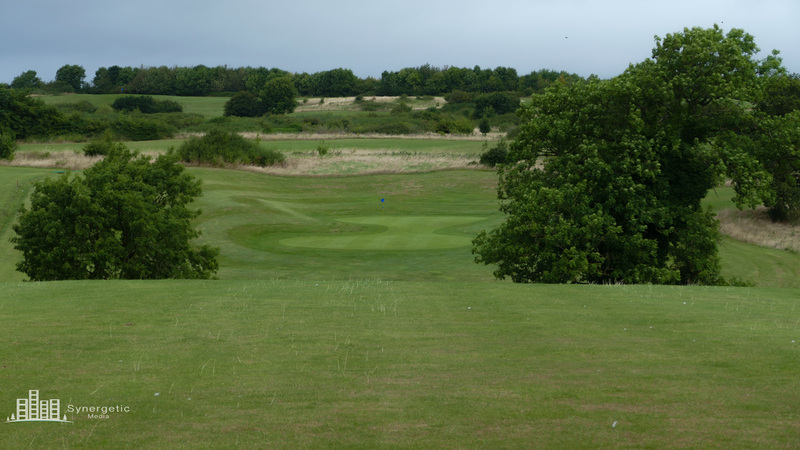 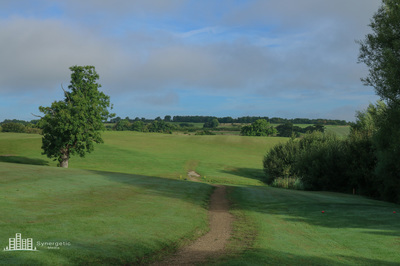 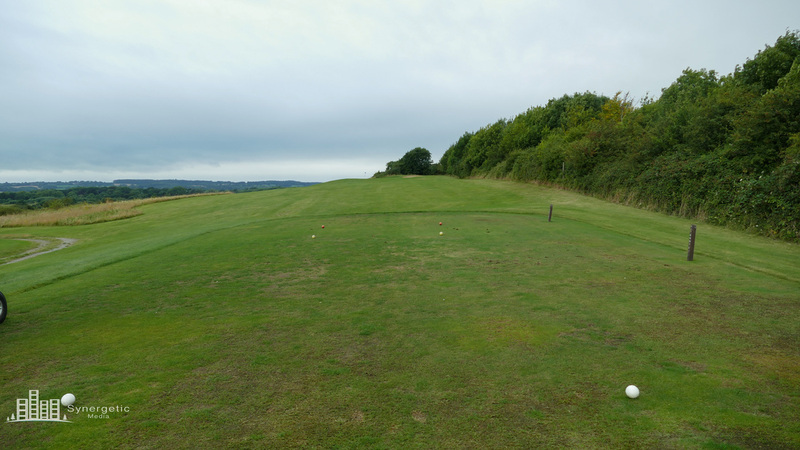 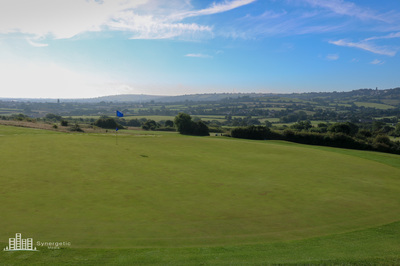 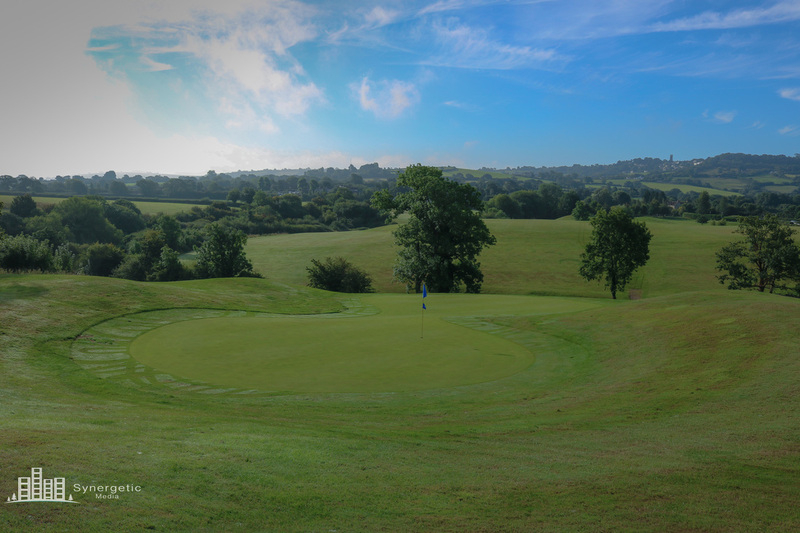 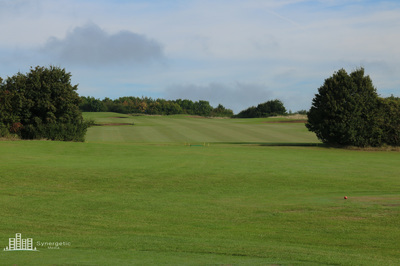 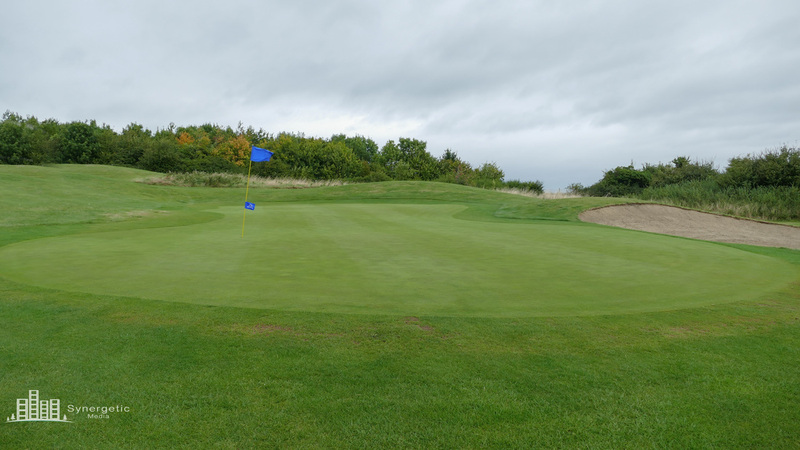 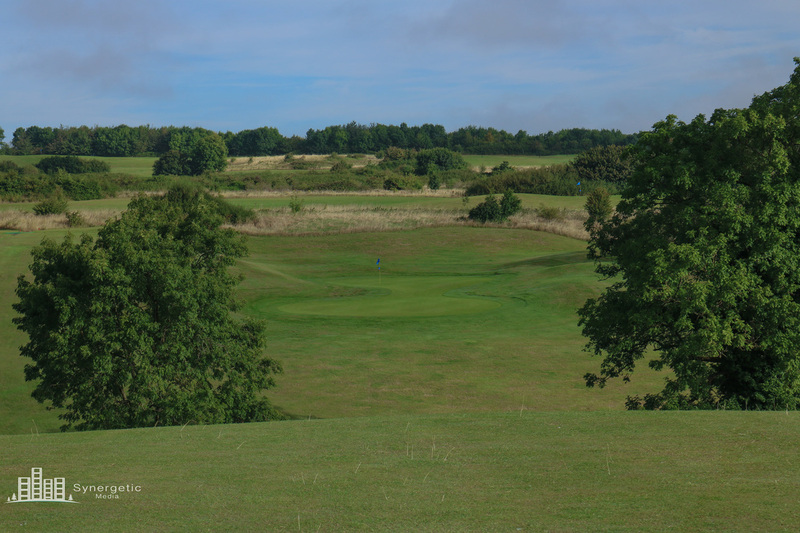 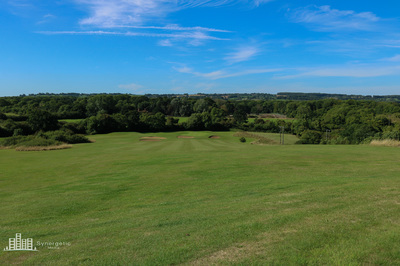 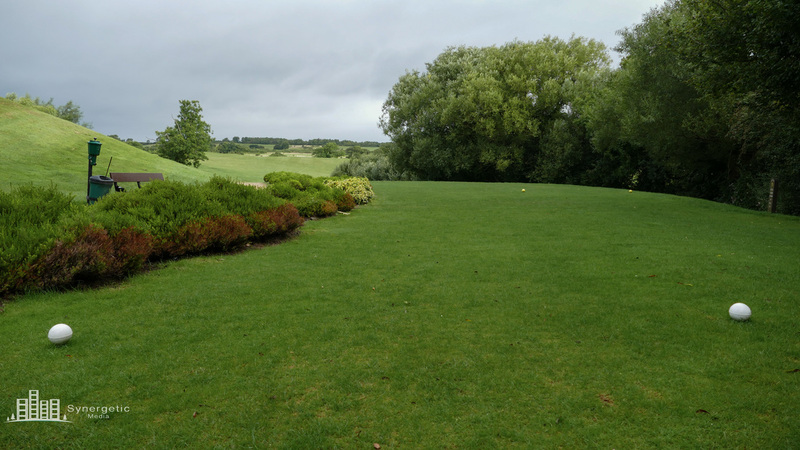 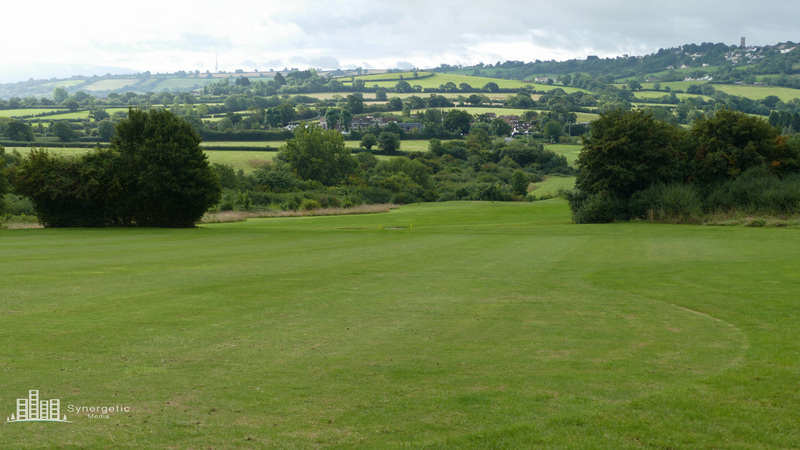 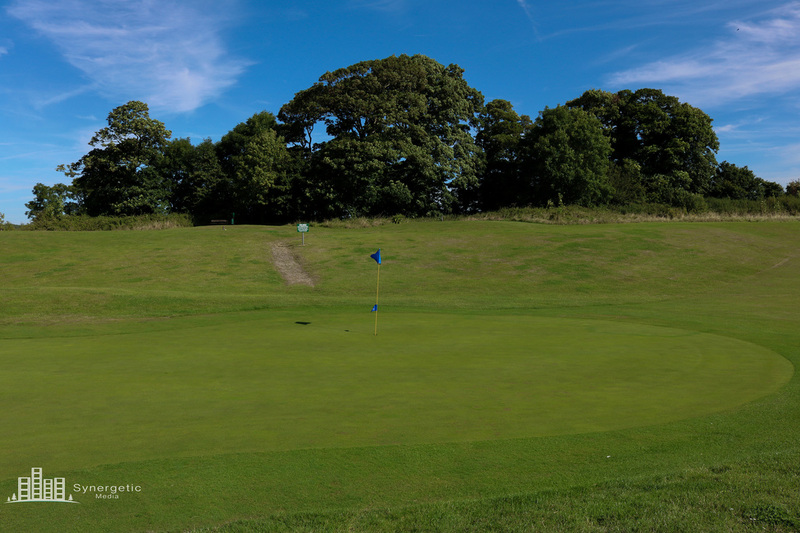 A large green gives you plenty to aim for from the tee, just be sure to use enough club or the rough that surrounds the green will leave your ball in a bad position and struggling to make par. 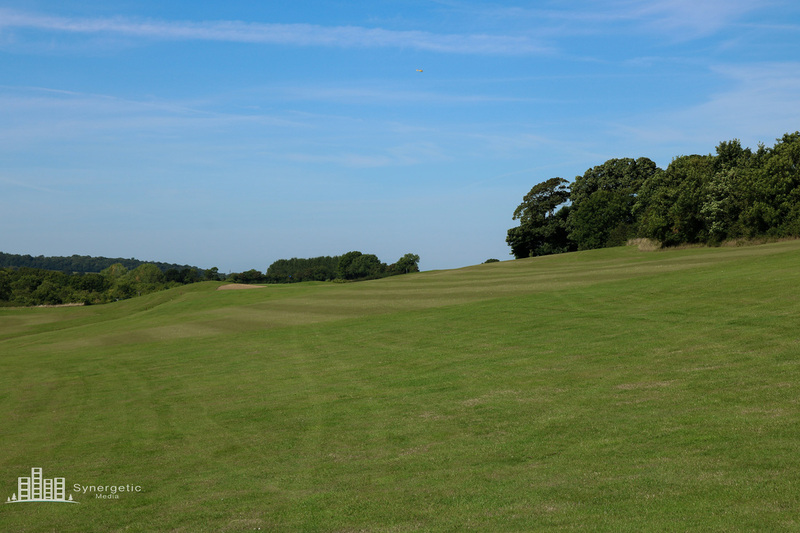 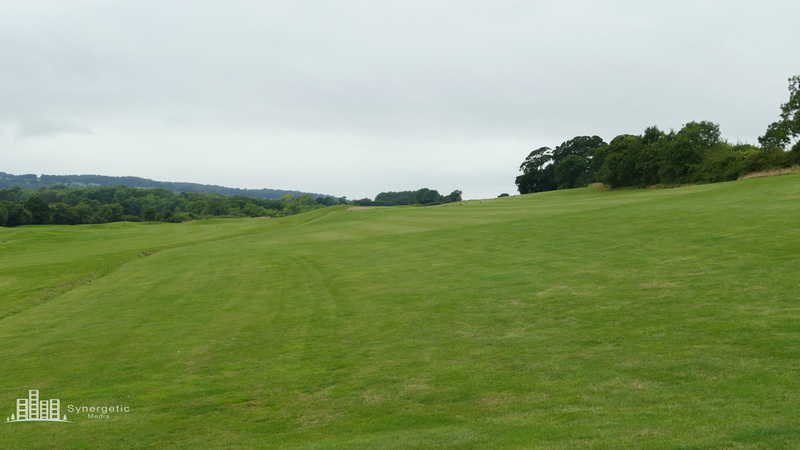 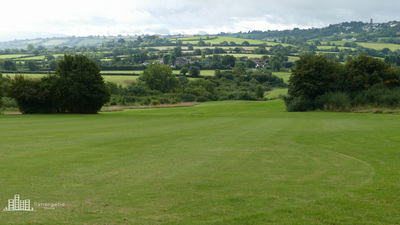 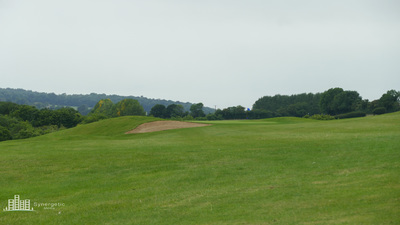 With a fairway that slopes from right to left favouring the higher side of the fairway is advised. 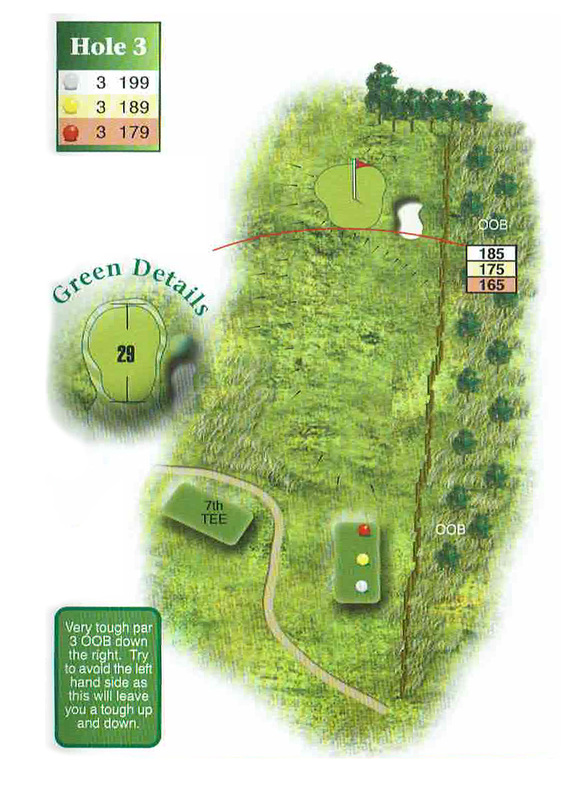 The big hitters could be tempted to try and reach the green in two and are advised to stick right to avoid the bunker on the left of the green. 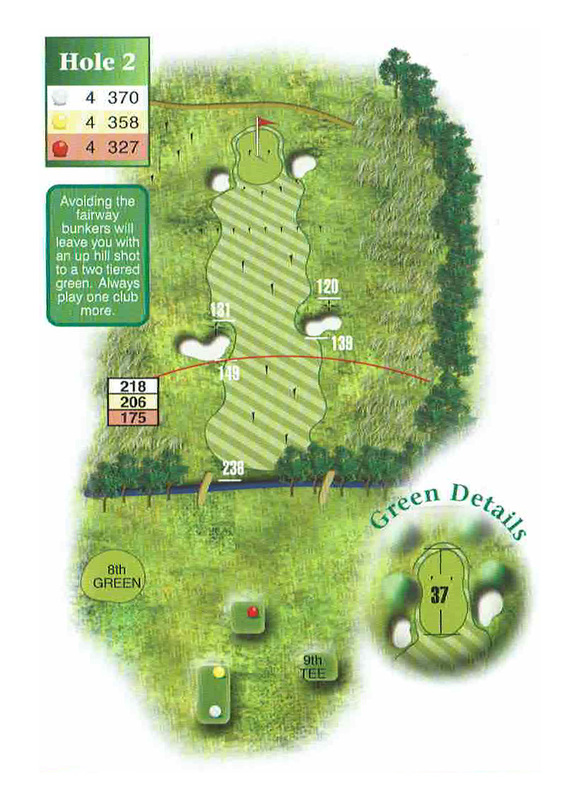 Longer hitters often try to make the green in one on this short par 4. 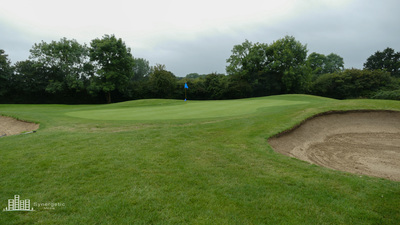 Small bunkers on either side of the green can punish those who try to make the putting surface in one and leave it short. 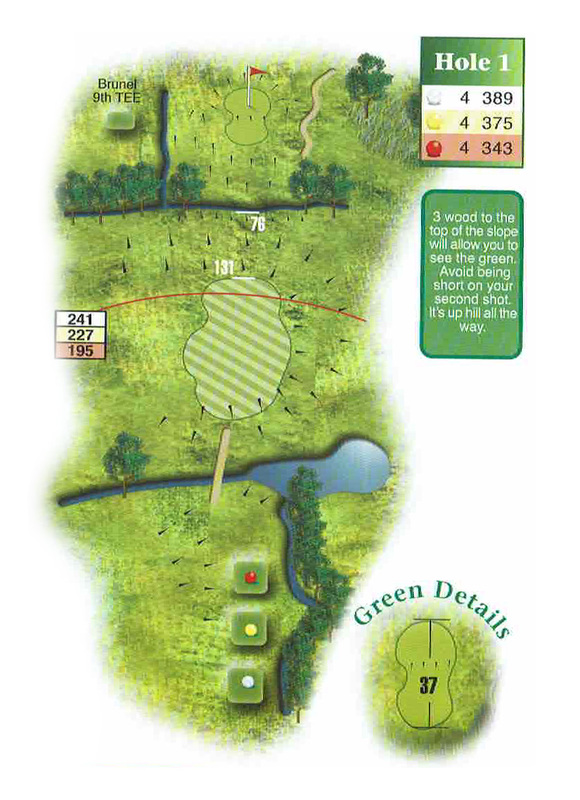 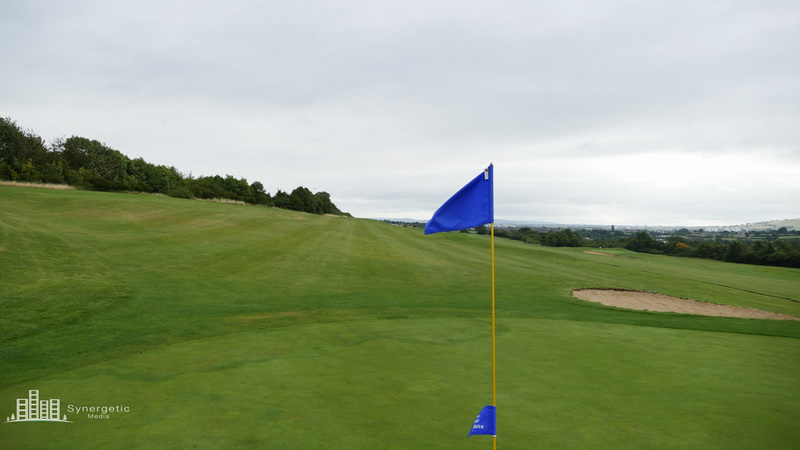 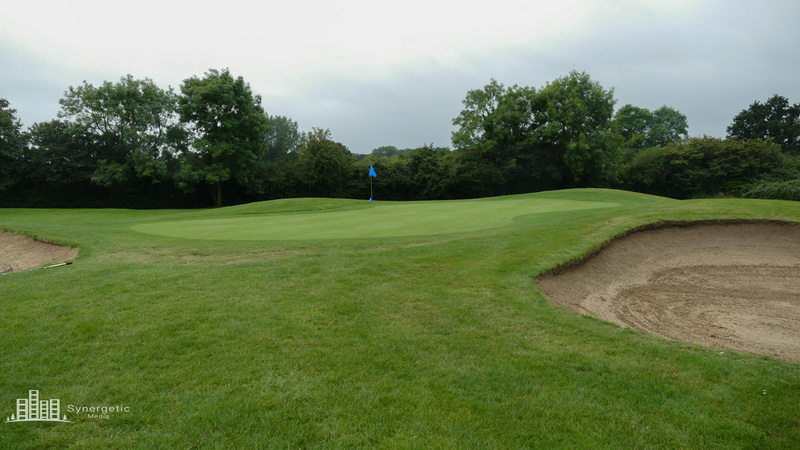 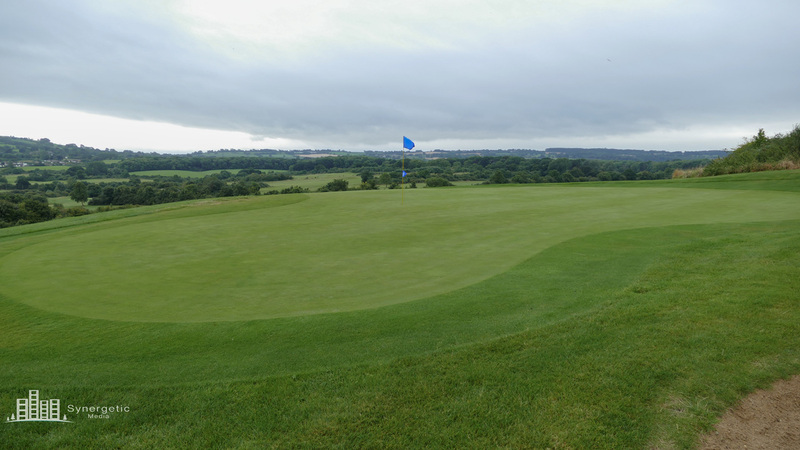 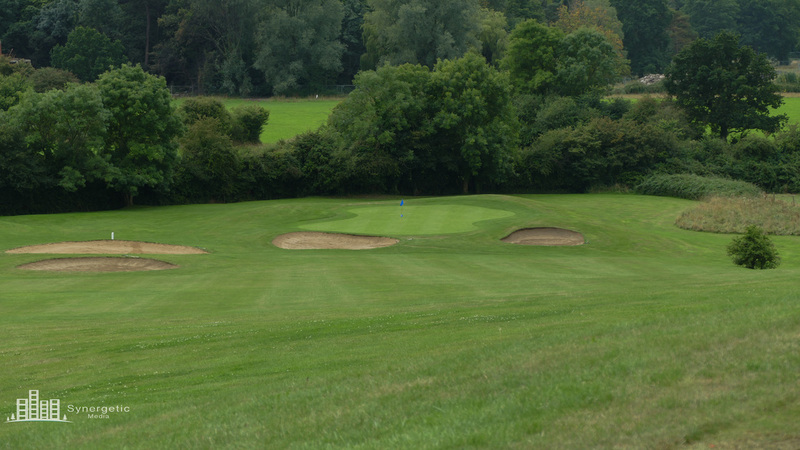 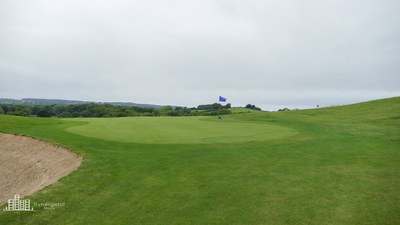 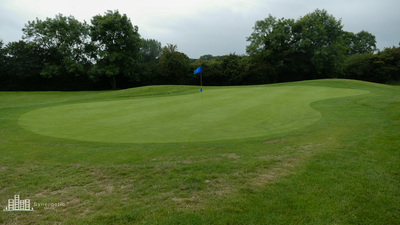 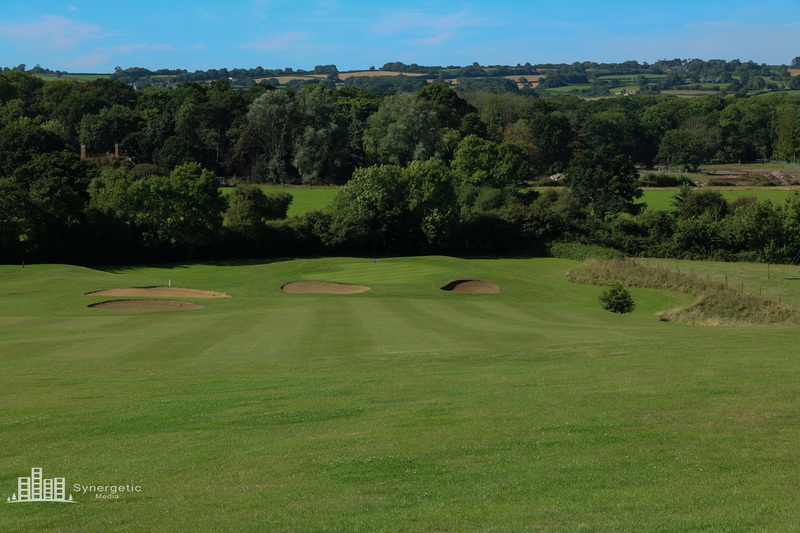 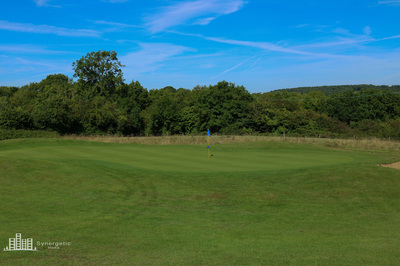 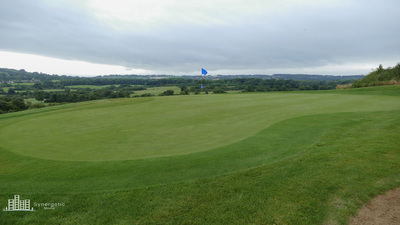 The large green gives plenty to aim for and can also be a tricky two-putt for many golfers.